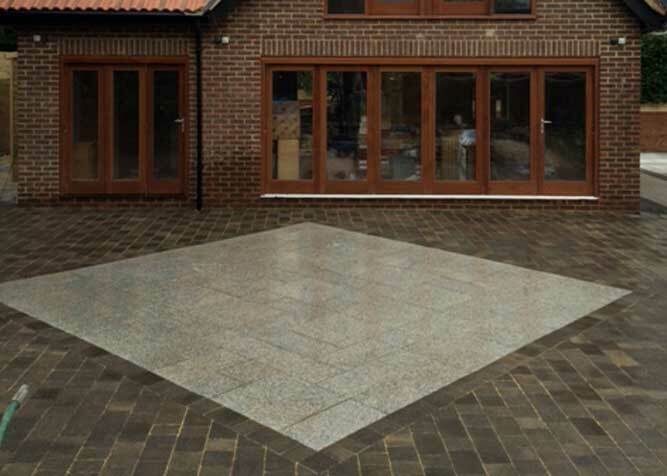 A driveway will increase a property's value because it will provide vehicle access to your property as well as off road parking. 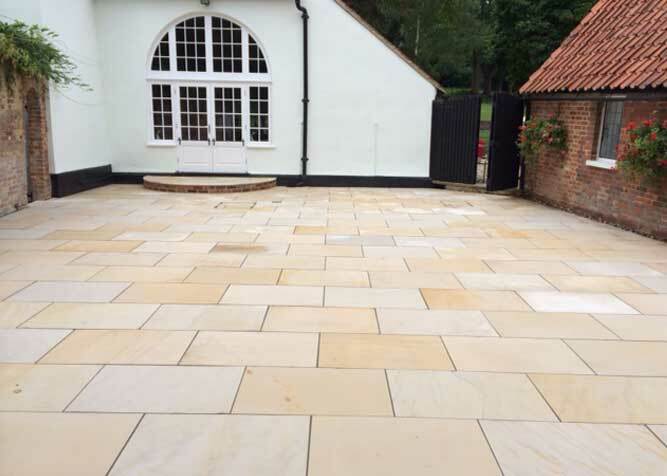 Patios and walling can define different areas and uses of a garden. Somewhere to entertain guests or an area to rest and enjoy the sunshine in a tranquil setting. These are all things to consider when designing your patio areas. We provide a range of fencing products for you to choose from and we are a Marshalls accredited fencing contractor. Preparing areas for the installation of a new swimming pool or restoring swimming pool areas. Both are possible. 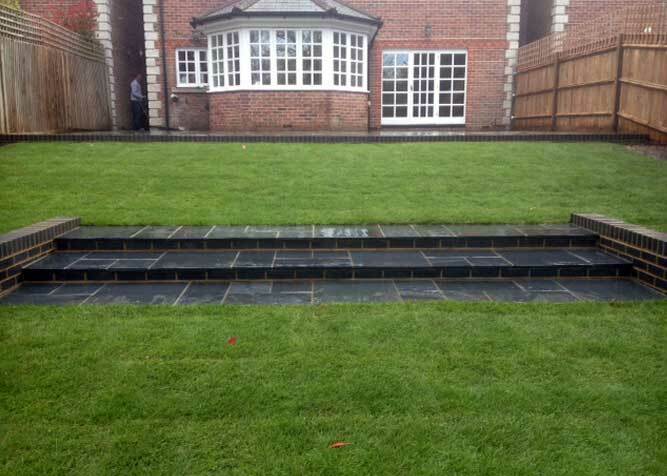 We incorporate drainage options into our garden designs and provide solutions for gardens prone to being water logged due to little or no existing drainage. We provide a range of decking products for you to choose from and can also provide pergolas or other wooden structures to your design requests. Walling can define different areas and uses of a garden. Driveways - A driveway will increase a property's value because it will provide vehicle access to your property as well as off road parking. 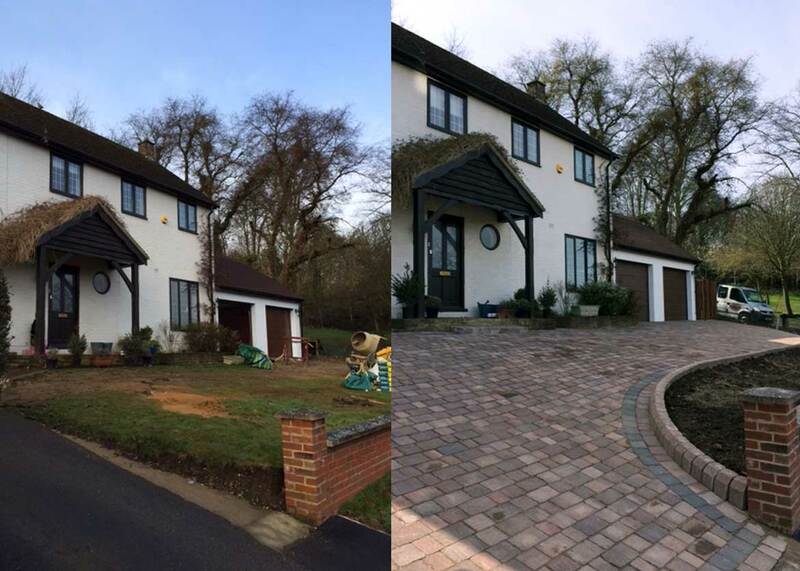 First impressions count and a quality driveway is one of the first things people see when visiting your property. 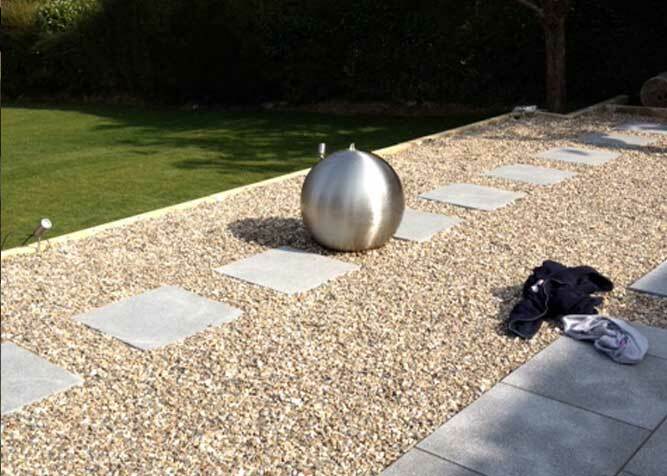 Patios and walling – Patios and walling can define different areas and uses of a garden. Somewhere to entertain guests or an area to rest and enjoy the sunshine in a tranquil setting. These are all things to consider when designing your patio areas. Decking and fencing – We provide a range of decking and fencing products for you to choose from and can also provide pergolas or other wooden structures to your design requests. 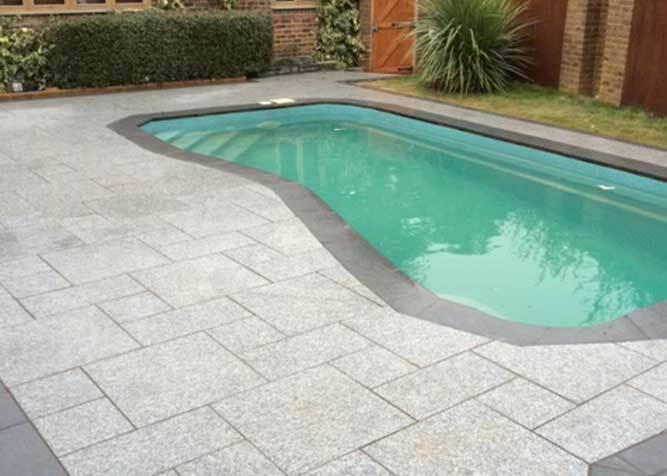 Swimming pools – Preparing areas for the installation of a new swimming pool or restoring swimming pool areas. Both are possible. Restoring existing swimming pool areas to ensure they are safe and useable is one of our specialist services. Incorporating walled planting areas will enhance the area further. 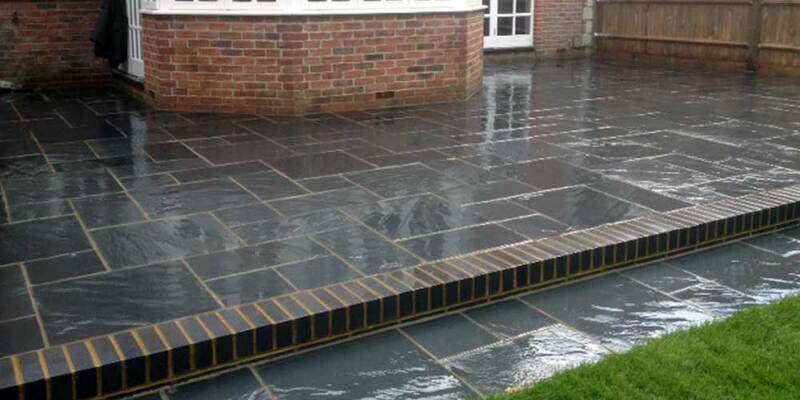 Drainage and groundworks – We incorporate drainage options into our garden designs and provide solutions for gardens prone to being water logged due to little or no existing drainage. 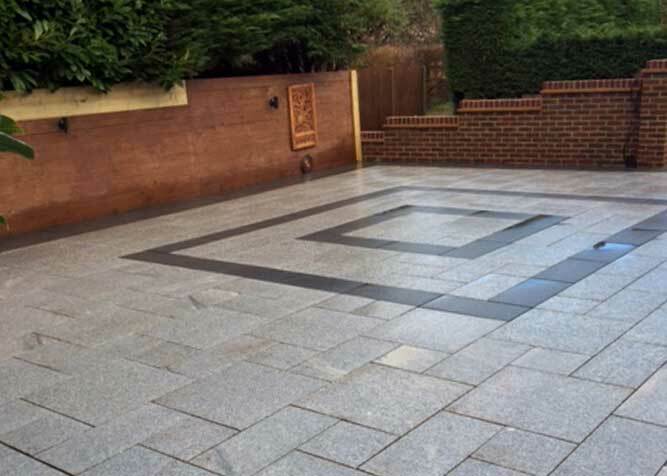 Woodley Paving & Groundwork Ltd is a family run business which offers a full range of landscape gardening services for residential and corporate clients throughout Hertfordshire and London. 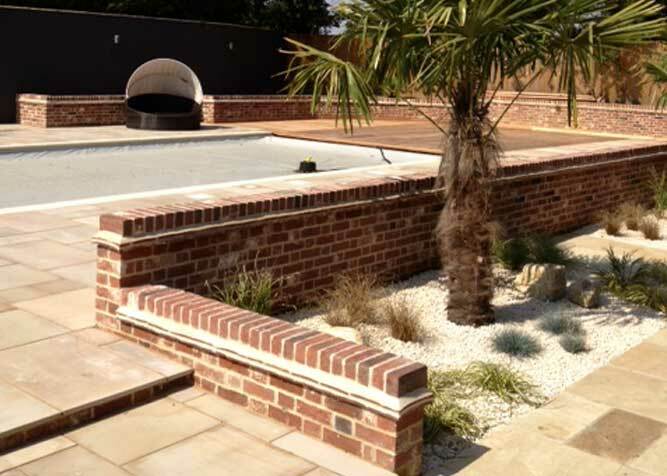 We offer high quality individual projects to suit your needs and budget, working closely with clients on every stage of the project to ensure the brief is clear and interpreted correctly into your garden design. We have a solid reputation for producing quality constructed gardens. 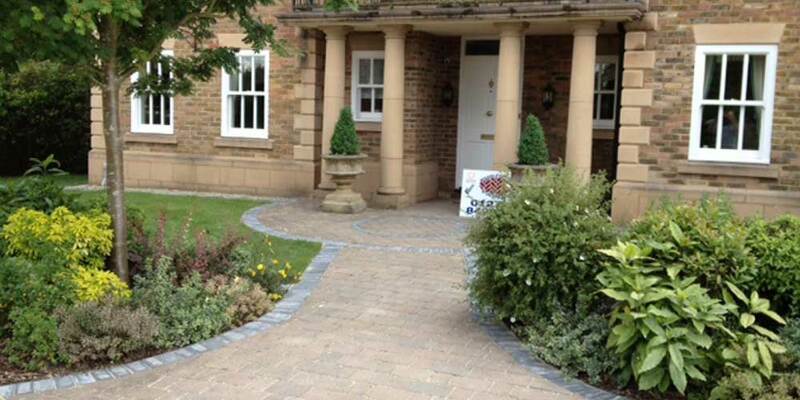 Woodley Paving did a fantastic job on my driveway and I would definitely recommend them to anyone! or give us a call on 01279 842053. 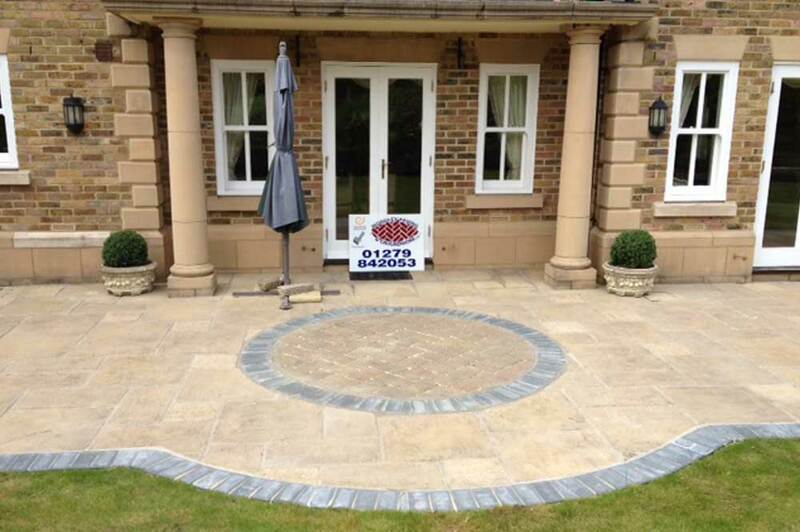 Woodley Paving and Groundwork LTD.